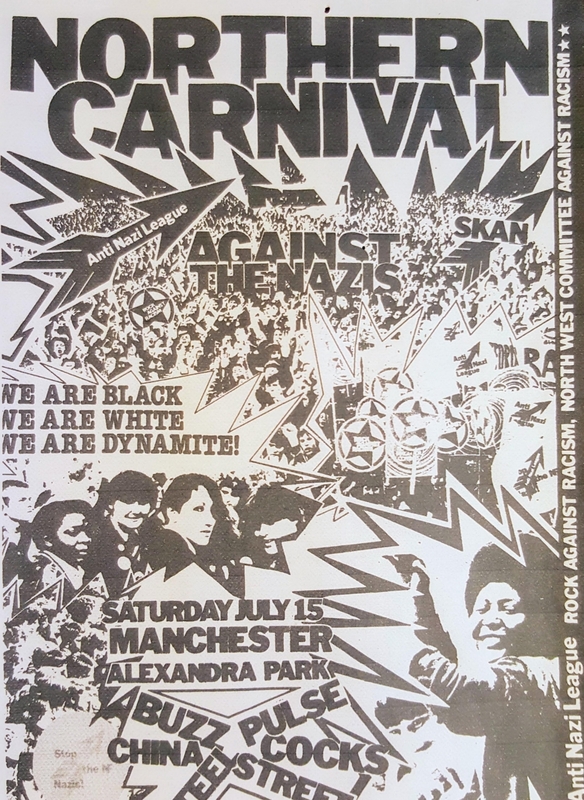 This brochure was made to raise funds for the Carnival. Local business and groups paid for an advert each inside. Many of the ads also contained messages of support.